The new iPhones Apple will announce on Wednesday may have dual SIM card support, according to an image posted on China Mobile’s Facebook page on September 6th. We already saw leaks of a dual SIM card tray in a new Apple device, but the post from a company’s social media account feels like more legitimate confirmation, as spotted byGSMArena. The image is an illustration of an apple (the fruit) with two SIM cards poking into it. The large text on the top says, “New Apple with dual SIM?” and the smaller text around the apple lists benefits of having two SIM cards like network use and data. 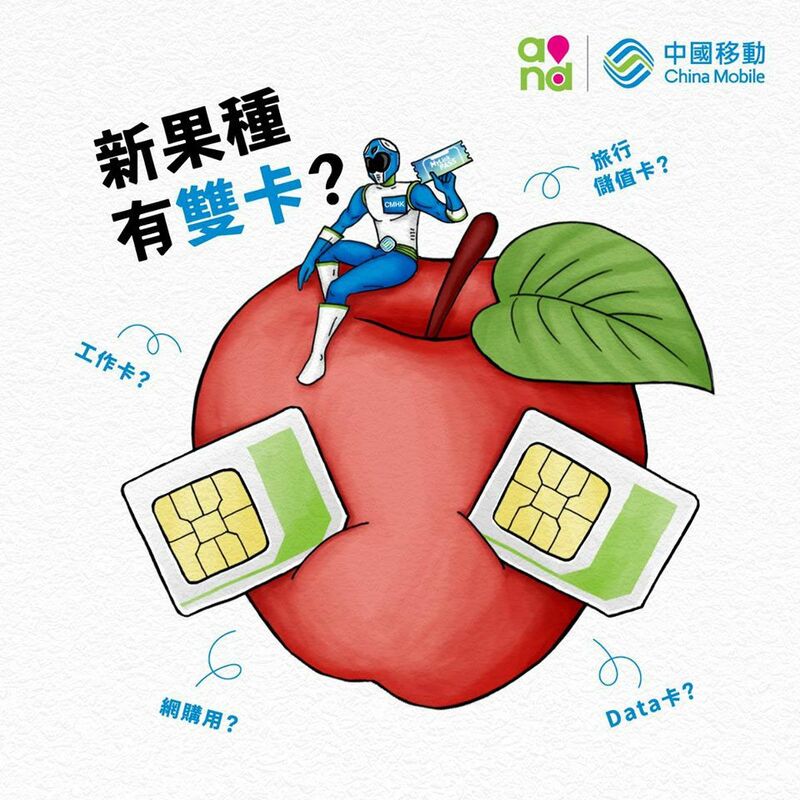 Besides the tongue-in-cheek illustration, there’s also a leaked ad from China Telecom picturing a new iPhone with dual SIM cards and the text, “New iPhone coming soon, dual SIM support, I’ve been waiting for you.” The phone shown in the ad is different from the phone in an earlier dual-SIM iPhone leak, so we may be looking at different models or an inaccurate leak. Those differences in the leaked images mean that even though legitimate carriers appear to be teasing the new information, there’s still a chance that some of these leaks could be fake or based on speculation. Still, there are other pieces of evidence to support the dual-SIM-on-the-iPhone theory. Stray iOS 12 beta code references dual-SIM support and even a second physical SIM tray. Rumours from as early as July suggested an iPhone X Plus with a 6.5-inch OLED display and dual-SIM support. Given that both the Telecom leak and the China Mobile Facebook post are from China, it appears that dual SIM cards on iPhones will be aimed at the Chinese market, where Apple’s phone sales are flagging compared to domestic rivals like Huawei and Oppo. While dual SIM cards have been around for years on Android phones, the addition would be new to the iPhone. It would make traveling internationally more convenient since you wouldn’t have to worry about losing a tiny piece of plastic, and you could keep two numbers active at once. It could also broaden the appeal of iPhones in developing markets, where dual SIMs have been used to avoid roaming fees, easily swap carriers, and enjoy other discounts for using two lines at once.